NYX has finally come to Cardiff! Woooo. 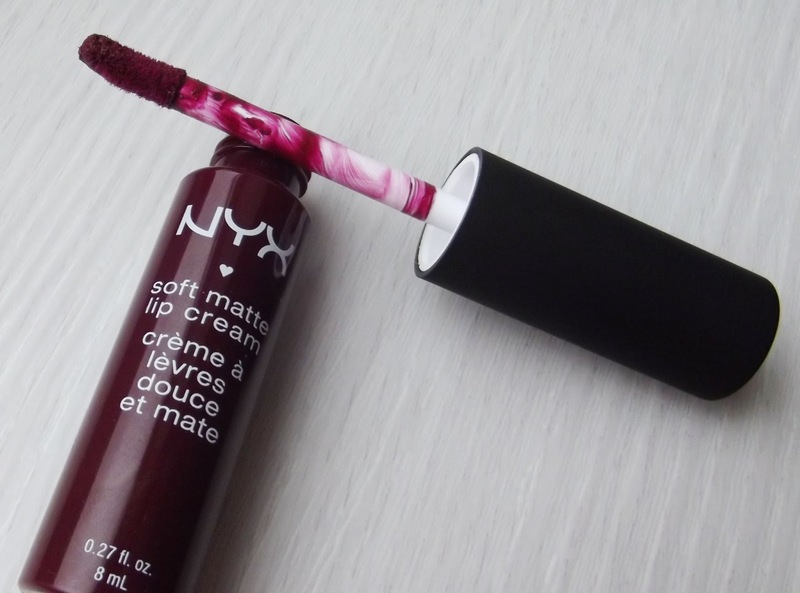 My first try of the NYX products is this little goodie. 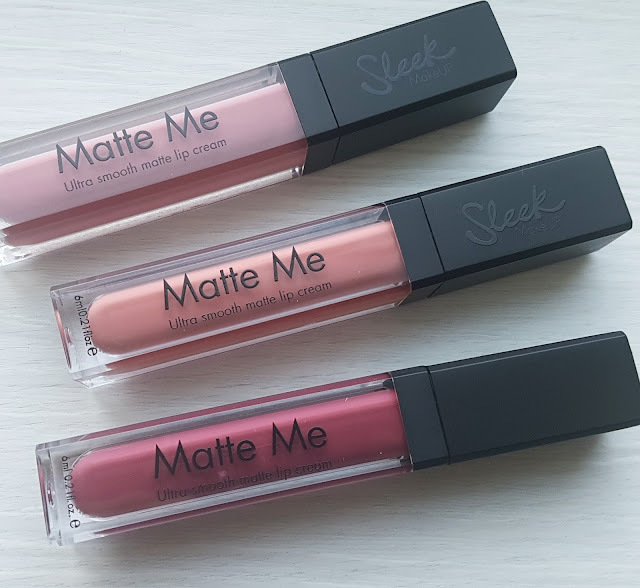 The soft matte lip cream in Copenhagen. It actually really reminds me of the Collection 2000 cream puffs I reviewed one here and still use them to this day. Have you tried any Nyx products you love? 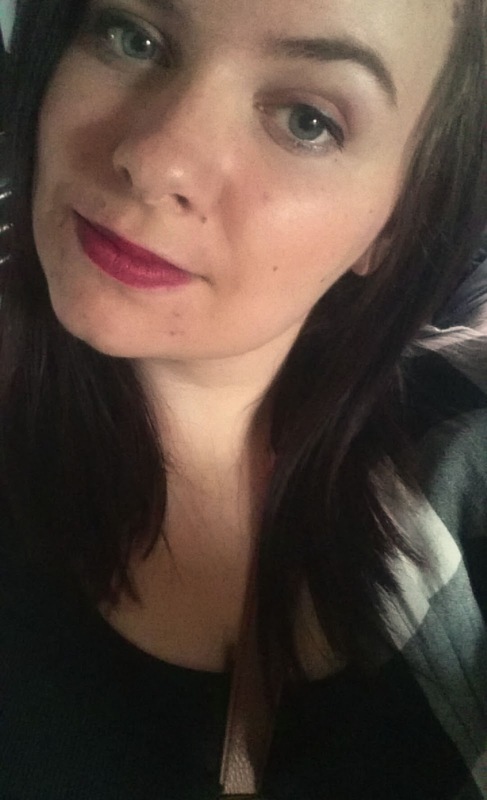 The colour is lovely, I'm using a few NYX products at the moment and have been pretty impressed for the price. Ooh that colour is beautiful. Shame it isn't long lasting though. Oh I love it! Such a nice shade! Think I may have to look into getting that one!